A guide to maintenance and repair. It includes information on brick, roof, structural timber repair and more. A list of suppliers across the UK providing services and products that may be of use to millwrights and those involved in repairing mills. 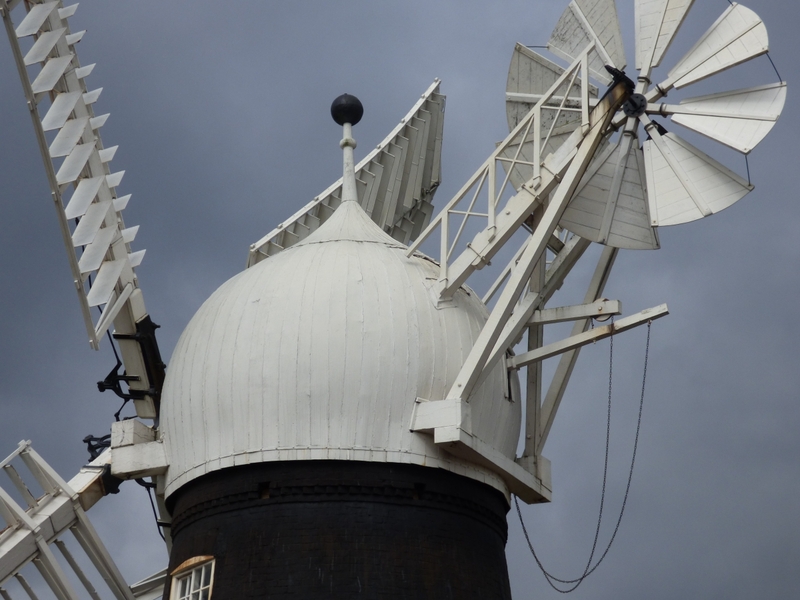 This leaflet outlines the Mills Section’s views on the best way to approach the protection and repair of windmills and watermills. In 1996 Tony Yoward created a glossary to provide a standard definition of mill terms to enable expressions to be understood.